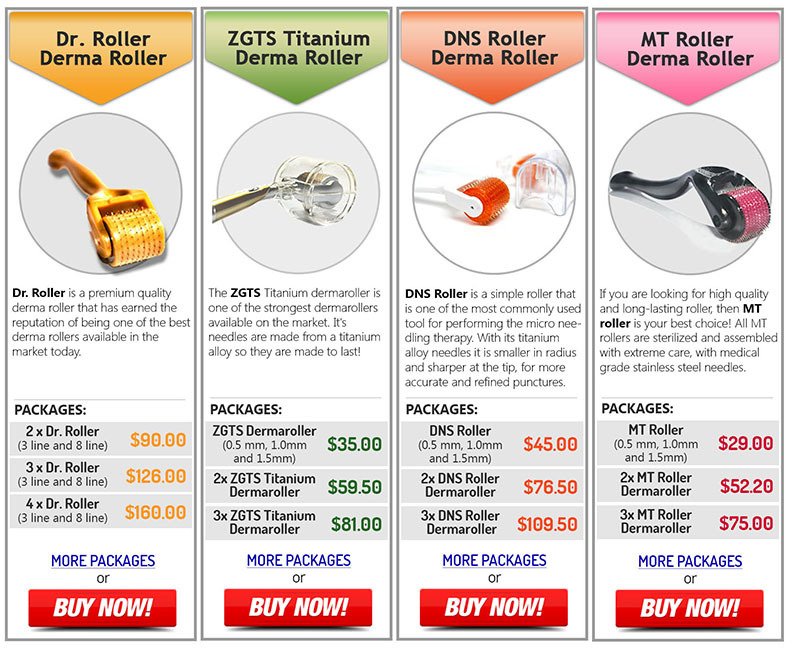 MTSRoller.com is your reliable source, one-stop shop for world's leading skin derma roller brands and solutions to skin treatment such as acne scar, aged skin, pigmentation, stretch marks, cellulite, sun damaged skin, hair loss, and wrinkles. We carry 100% authentic verified best derma rollers in the market but we also carry most effective, clinically proven serums and essences, best facial masks involved in flawless, most effective derma rolling procedures. It is highly recommended that you request MSDS (Manufacturing safetey data sheet) and certificates to verify the authenticity of products in the market. As common in the market place now today, there are many types of derma rollers and skin products on the market that are not manufactured in GMP approved facilities. At MTSRoller.com, we source the products directly from verified manufactures to ensure 100% safety, reliability, and quality of the products. Many customers who became our customers have expressed concerns for unreliable cheap derma rollers in the market imported from offshore countries. 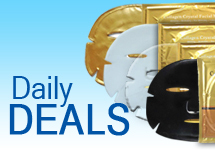 Our utmost concern is to deliver the most genuine products and for that reason, we offer 100% money back guarantee as we are confident of the products that we fulfill at MTSRoller.com. Our main Distribution Center is strategically situated in White House, TN in order to execute the most prompt door to door delivery to Central, East and West areas of North America. We also have a secondary Distribution Center in Sydney, Australia to expedite orders from Southeast Asia and the Pacific region. If you require Overnight shipping, please give us a call at 1-888-804-ROLL. 1. What is Derma Rolling? The derma rolling uses clinically proven medical device consisting of a heavy duty plastic roller head covered in high grade stainless needles (or titanium needles) designed to penetrate the stratum comeum, conium, the hard outer surface of the epidermal layer of the skin, body or scalp. Why? Cleanse your face or any area that needs treatment with warm water. After use a steam towel or a facial steamer which will open the pores and then apply normal skin toner along the skin texture. After using the dermaroller apply any product or medication use it once or more if neccessary. Consult our specialists for help with our roller products, serums and essentials, masks, or questions about an order, payment or shipping. Currently over 20 countries qualify for express international shipping.